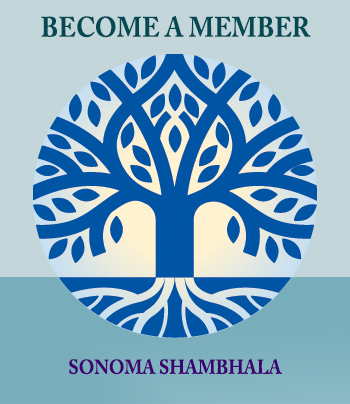 Our members provide the Sonoma Shambhala Center financial support and stability so that we can offer the benefits of meditation and the Shambhala teachings to others. Members are vital to this important spiritual work and create the foundation for our community to diversify, grow and prosper. Our giving levels can be a guide to help determine the right monthly donation for you. Some find it helpful to think about the value they put on other items in their life when making this decision. Can you give a latte? A dinner out? A pair of shoes? 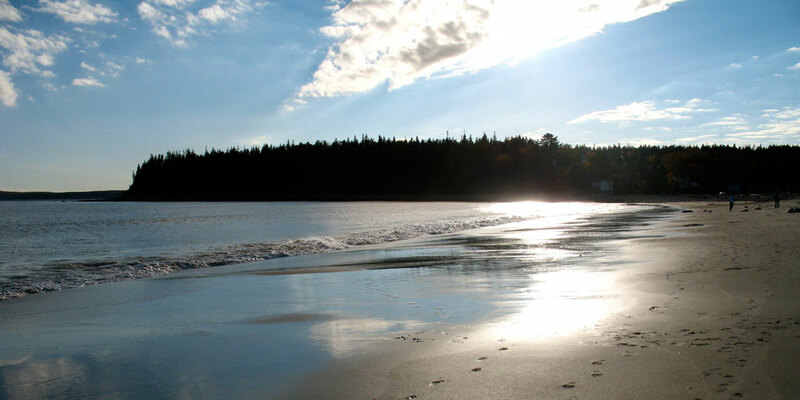 Is the work of Shambhala as important as a gym membership? What does generosity mean to you? Like spring, which offers a new beginning, giving at a Bud level inspires the Center’s growth by providing basic upkeep and keeping things fresh. Giving at a Leaf level provides the opportunity for Center enhancement. Leaves help maintain an uplifted environment–providing a beautiful and relaxed atmosphere for us to work with our minds. Branches hold leaves. 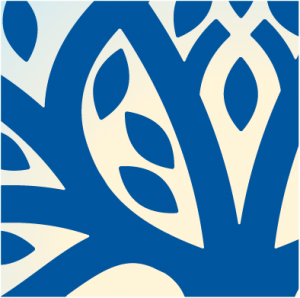 Giving at a Branch level helps Sonoma Shambhala reach out and make the dharma accessible with community outreach, free events, and offering programs at a discounted rate. Those who give at a trunk level provide the core of financial stability and support to accomplish the expansive vision and aspirations of Shambhala. Trunks greatly support Center growth, culture, and paid employees. Growing into the earth, Roots provide long-term stability for Sonoma Shambhala Center by establishing a secure foundation of support to weather any storms. The Roots feed and nourish our organization. They ensure its life and the continued benefit of the Shambhala Lineage. Visit this page to learn about member benefits and sign up to make a monthly contribution.